With elegant lines, magical glow, and poetic look, our sailcloth tents provide the perfect setting for your special day. The sculpted peaks and eaves, with a hint of nautical flare, combine to create an open air event space like nothing you’ve ever seen before. The translucence of the sail cloth fabric richly enhances daytime events with natural, warm, light, and dramatically glows when lit for evening gatherings. 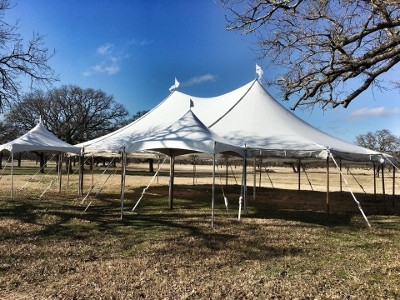 Whether it’s along the coast, on a vineyard, or in the beauty of your own backyard, our tents can tailor the custom and unique feel you are trying to capture.